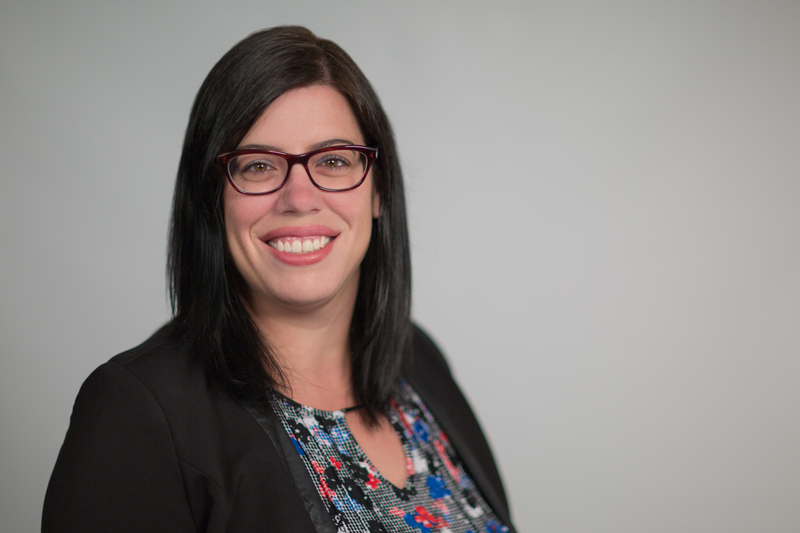 Andrea Harding joined CIGI as the community relations and events manager in 2017. In this role, she is responsible for enhancing CIGI's public profile and reputation, increasing stakeholder engagement and managing high-calibre events to promote the organization. Prior to joining CIGI, Andrea held various positions in event and program management, international relations and partnership engagement. She has also served on volunteer committees and boards throughout the Region of Waterloo and is highly engaged within the community. She holds a B.A. (honours) in communications studies and sociology from Wilfrid Laurier University, a post-graduate certificate in sport and events marketing and a certificate in project management from Conestoga College.